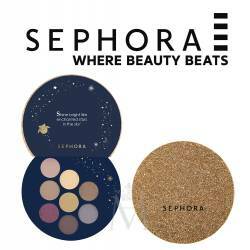 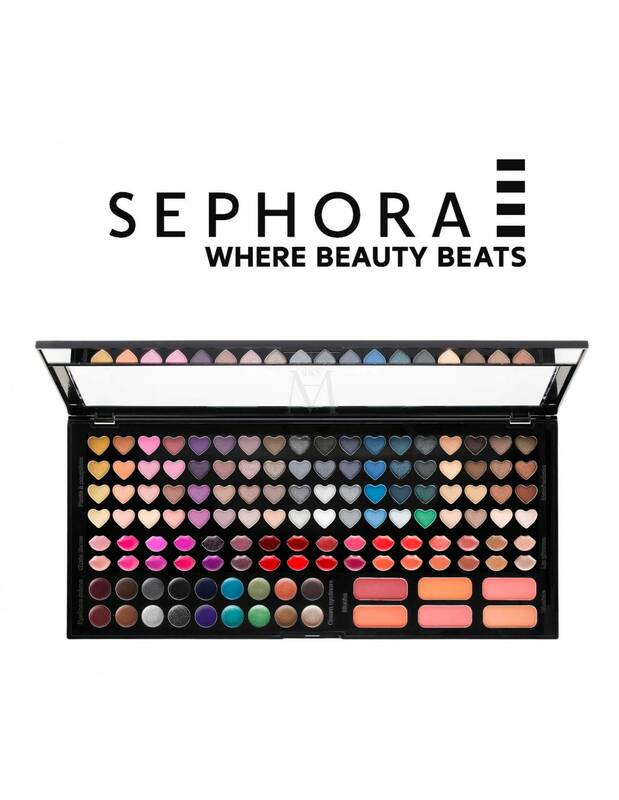 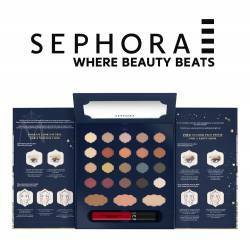 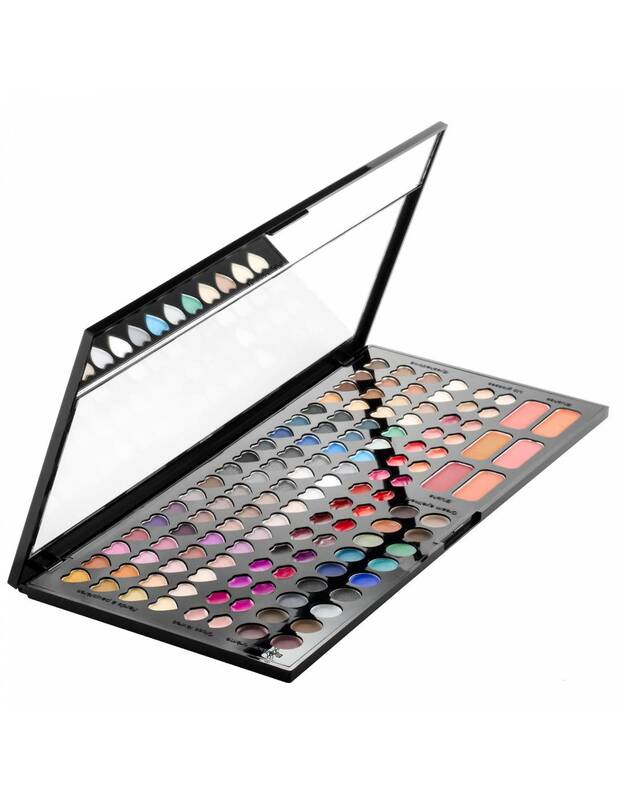 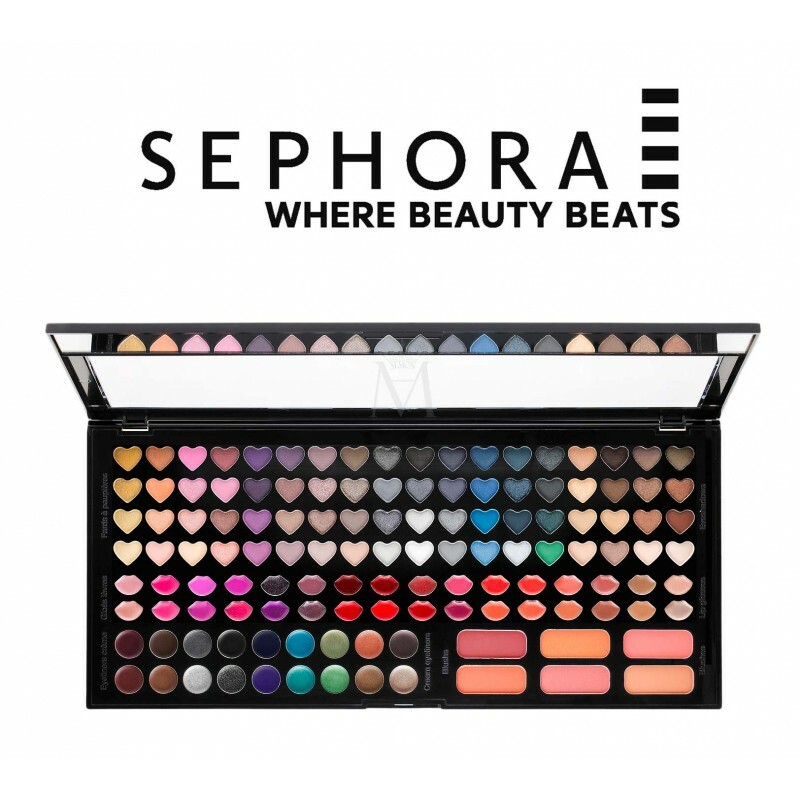 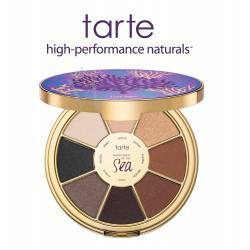 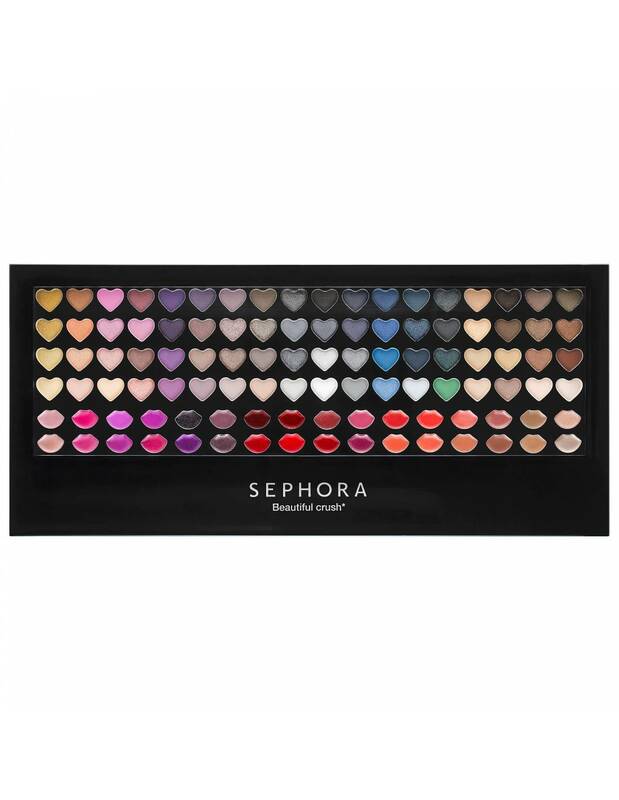 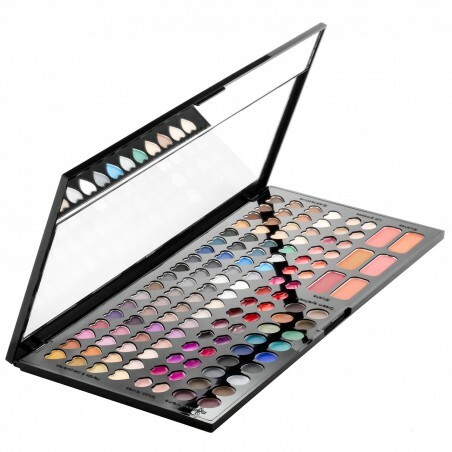 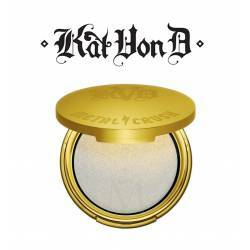 A must-have blockbuster makeup palette with 128 eye, lip, and cheek colors in fun shapes. 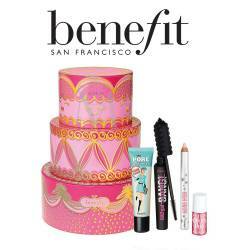 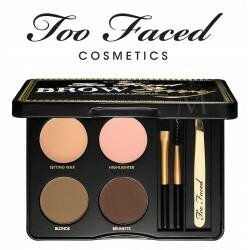 This complete makeup palette makes an ideal gift for you or someone else on your list. 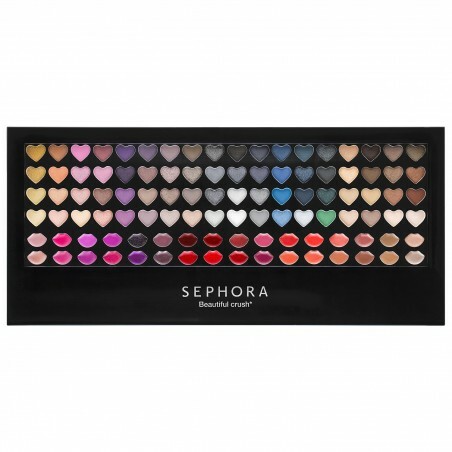 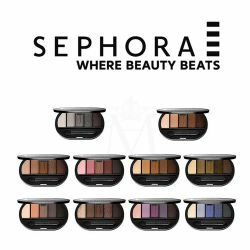 Makeup in 128 colors—72 eyeshadows, 18 cream eyeliners, 32 lip glosses, and six blushes—allows for an almost infinite number of looks. 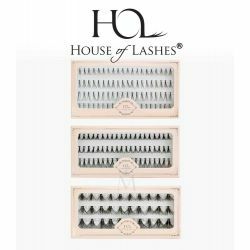 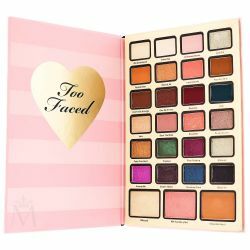 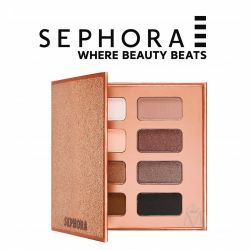 The palette is organized vertically by color family and features a built-in mirror for super easy and foolproof makeup application every time.